In 2013, the 5th Auckland Triennial will be led by Hou Hanru. Hou has an extensive record curating triennials, biennials and exhibitions internationally, from exhibitions in San Francisco and Madrid to the top biennales of Istanbul, Venice and Lyon. 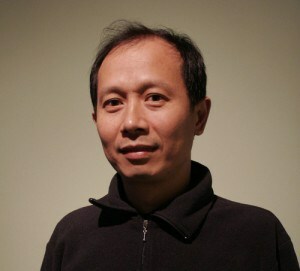 His name is synonymous with the rise of contemporary art across China and East Asia from the nineties until today. In the last two years, Hou Hanru has curated acclaimed exhibitions including ’Power of Doubt’ PhotoEspagna, Museo Colecciones ICO, Madrid, Spain (2011), ‘By Day, By Night, or some (special) things a museum can do’ at Rockbund Art Museum in Shanghai, China (2010) and ‘The Spectacle of the Everyday, the 10th Lyon Biennale’ in Lyon, France (2009).